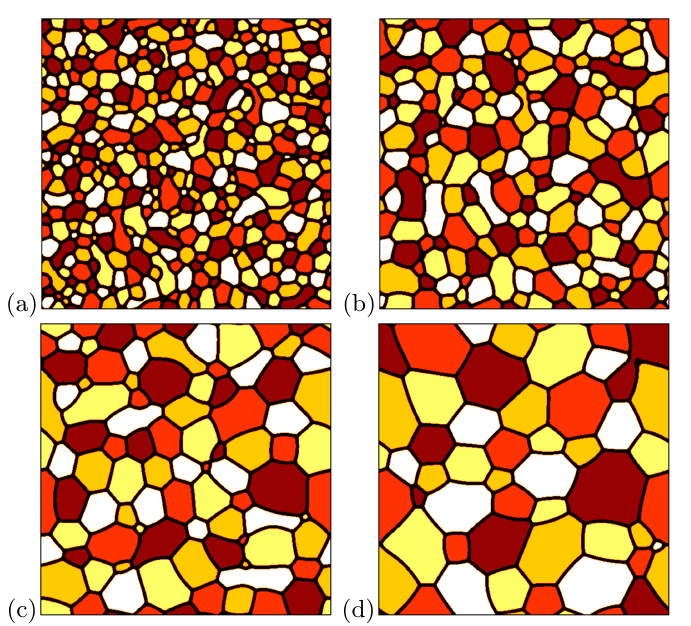 We present a new multiphase-field theory for describing pattern formation in multi-domain and/or multi-component systems. The construction of the free energy functional and the dynamic equations is based on criteria that ensure mathematical and physical consistency. We first analyze previous multiphase-field theories, and identify their advantageous and disadvantageous features. On the basis of this analysis, we introduce a new way of constructing the free energy surface, and derive a generalized multiphase description for arbitrary number of phases (or domains). The presented approach retains the variational formalism; reduces (or extends) naturally to lower (or higher) number of fields on the level of both the free energy functional and the dynamic equations; enables the use of arbitrary pairwise equilibrium interfacial properties; penalizes multiple junctions increasingly with the number of phases; ensures non-negative entropy production, and the convergence of the dynamic solutions to the equilibrium solutions; and avoids the appearance of spurious phases on binary interfaces. The new approach is tested for multi-component phase separation and grain coarsening.